Looking for a good hostel in Madrid? Maybe you need a hostel in Madrid just for some days while looking for a flat to stay during your Erasmus or Exchange period. Whatever the reason, here you can find all the best hostels and cheap hotels in Madrid. 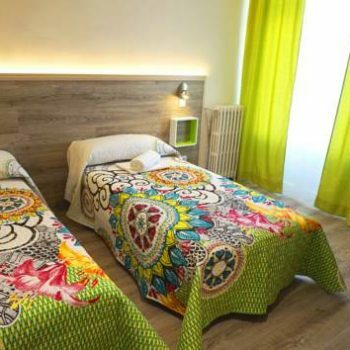 Featuring free Wi-Fi and located in central Madrid, Fun Sleep hostel offers rooms with free breakfast included. Guests can choose between a single room, a single bed in a shared dormitory, or a double/twin room. Situated 15 minutes’ drive from Madrid city centre, this hostel offers free WiFi and a 24-hour reception. San Fermín-Orcasur Metro Station is 5 minutes’ walk away. Set 10 minutes’ walk from Puerta del Sol, La Posada de Huertas features a 24-hour reception and dorms with air conditioning. It offers a free breakfast and free use of its computers with internet access. 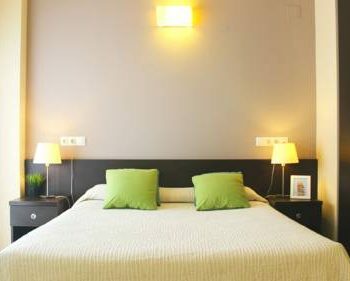 Located on the famous Gran Vía, this comfortable hostel offers colourful air-conditioned rooms, free Wi-Fi and 24-hour reception. It is located 100 metres from Santo Domingo Metro Station, and 3 minutes’ walk from Plaza España Metro Station. 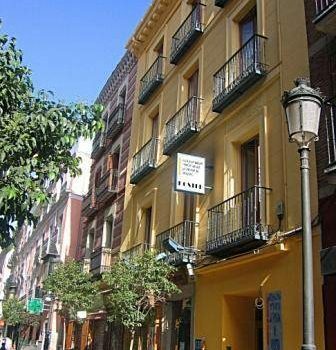 RC Miguel Angel is just one street away from Puerta del Sol in central Madrid. This hostel has dorms with free Wi-Fi and a shared kitchen. The simply decorated dorms at RC Miguel Angel have bunk beds and access to a shared bathroom. 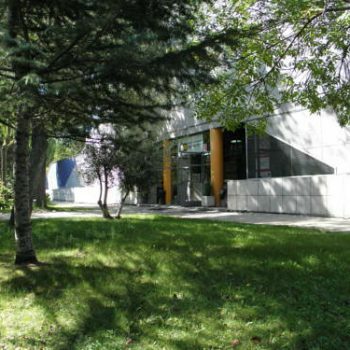 Residencia Universitaria Erasmo is part of the Autonomous University of Madrid, located 15 km outside the city centre. 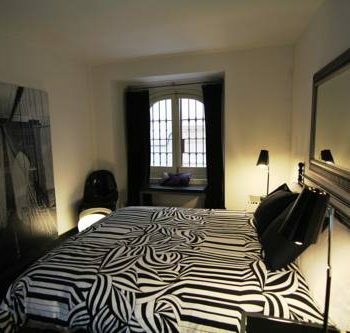 It offers a fitness centre and modern studio apartments with free Wi-Fi. 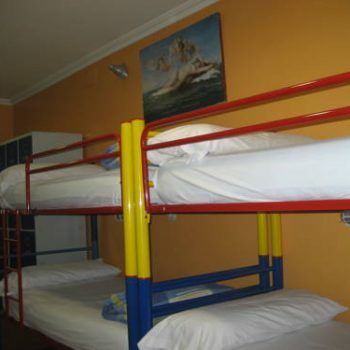 Haven't found a good hostel in Madrid for you in our selection?